Stealth camping means you choose a shelter, be it a tarp or pyramid or whatever, that blends in with the surroundings. Well, I have had it with that. Colour is the way to go, and with the Everyman’s Right I can camp wherever I like! 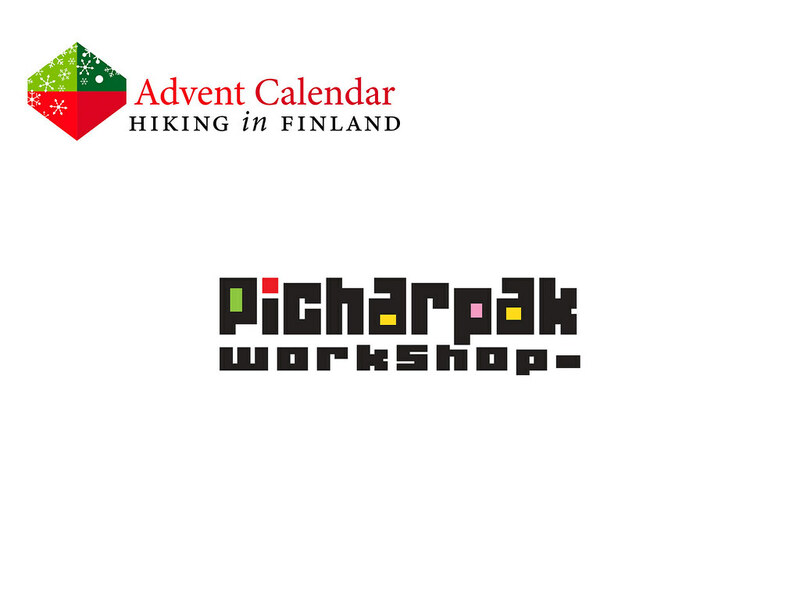 There’s no need for a drab shelter, and that’s why I love Picharpak Workshop so much: Their tarps come in custom colours, and you can chose from over a dozen colours to create your own individual accommodation. They actually let you choose pretty much everything on your shelter, from the edge and patch colours to the cleat set and the colour of the tie-outs - the choices are endless! 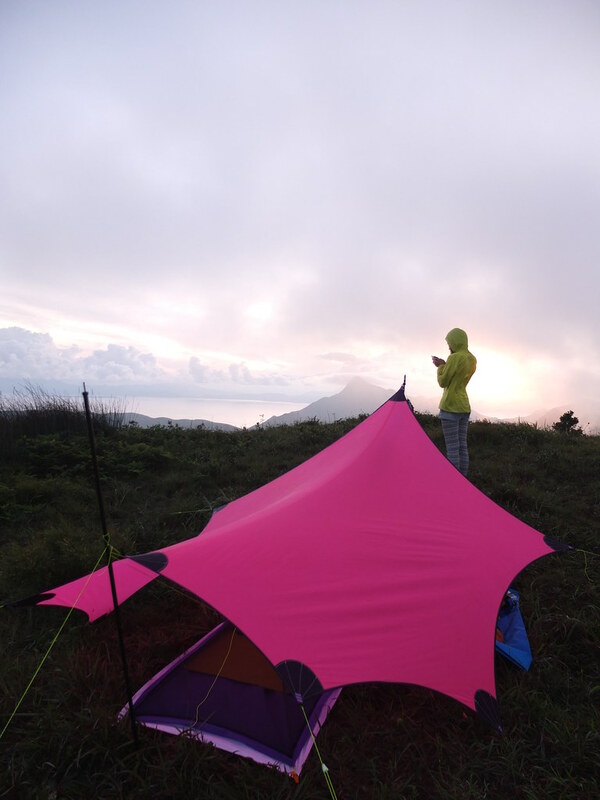 Their 1P Tarp is a classic design for the solo hiker, while the DS Tarp is a Solo Tarp that can hold two in a pinch. They are made from laser-cut and heat sealed spinnaker and are beautifully light: Just 273 g with guylines, cleats and packed in a stuff sack! With that the rainy weather can continue infinitely, because every day will start bright & colourful! Read The Rules. You have the choice of either the 1P Tarp or the DS Tarp with full custom color!